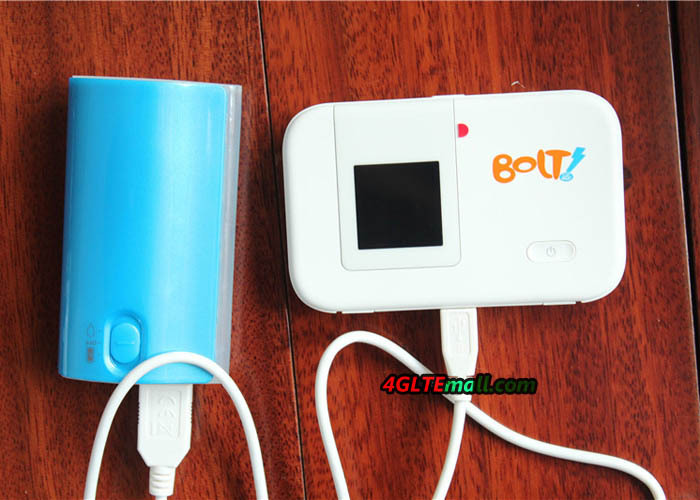 Mobile Wi-Fi hotspots, also known as MiFi, are for users who travel a lot, now become socially acceptable. 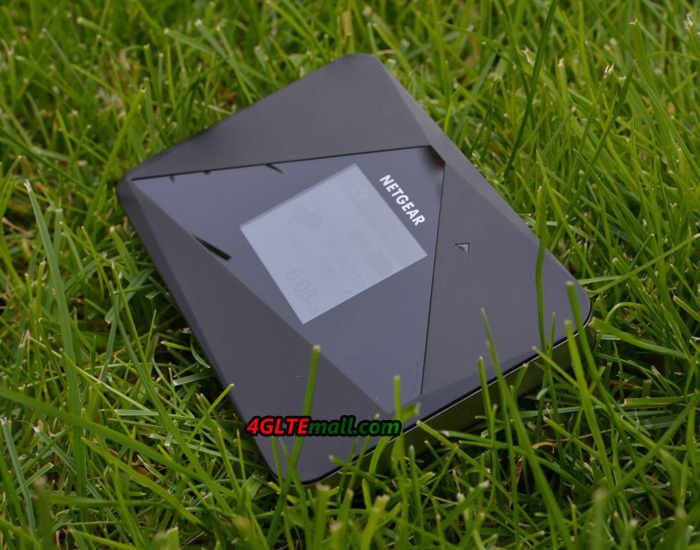 They also have many advantages: In addition to their small size and light weight, they can provide wireless internet access with a data plan for several terminals. They can also be placed on the window to have reception even inside the often insular spaces, as opposed to data sticks in conference rooms. 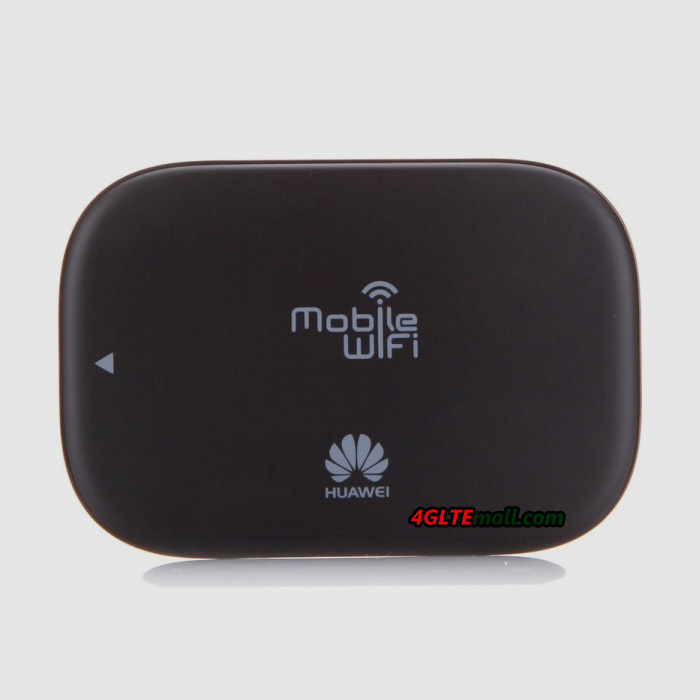 A new 4G mobile hotspot from Huawei is available now; the model number is Huawei E5372. We could test it extensively in recent weeks. 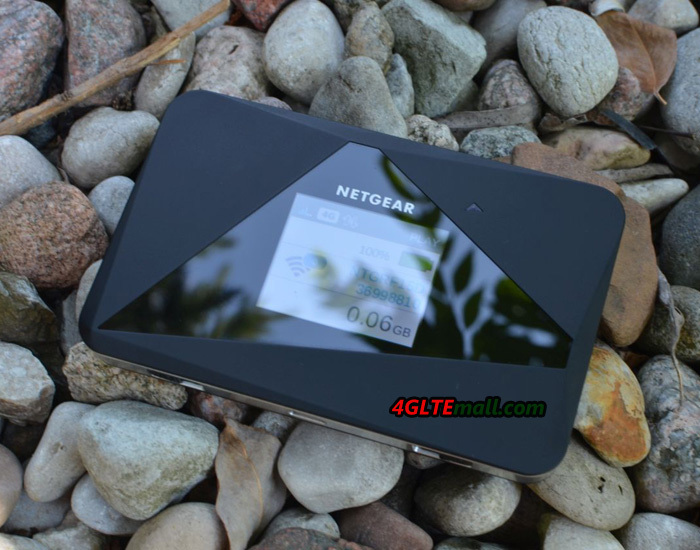 It is distinguished by some additional features that are not commonplace at a MiFi. 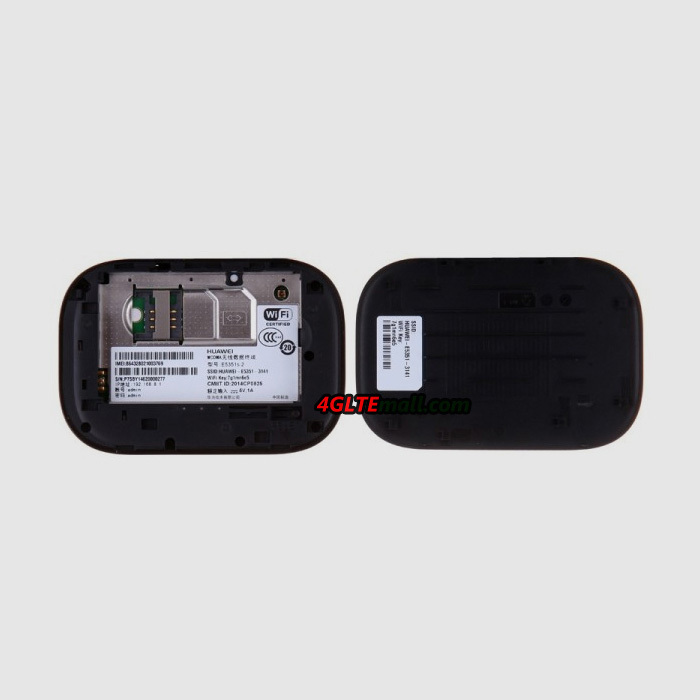 The E5372 MiFi is now available at many countries for network providers, and the prices in online stores are currently very attractive. 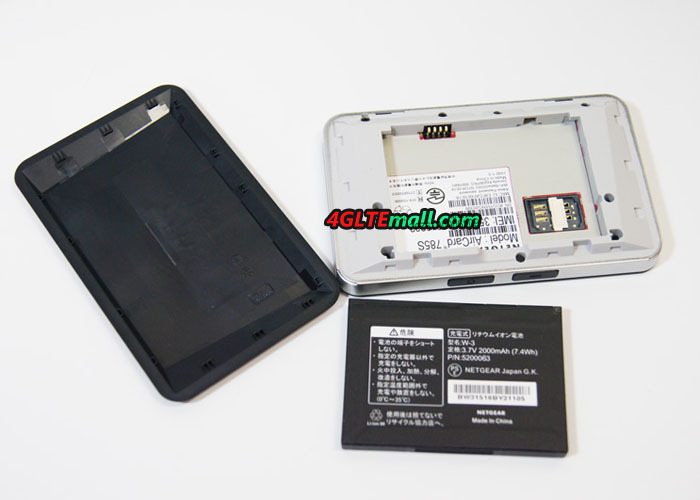 The display of Huawei Mobile WiFi E5372 is on the front. 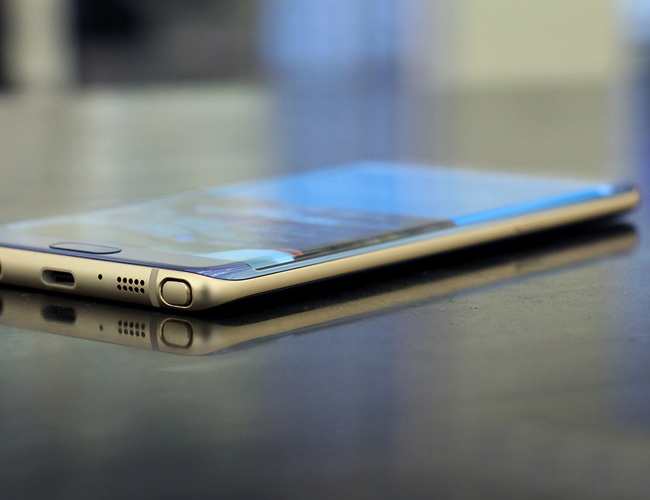 Although it looks as if it could bend, it is “only” a recessed display. But there are advantages. 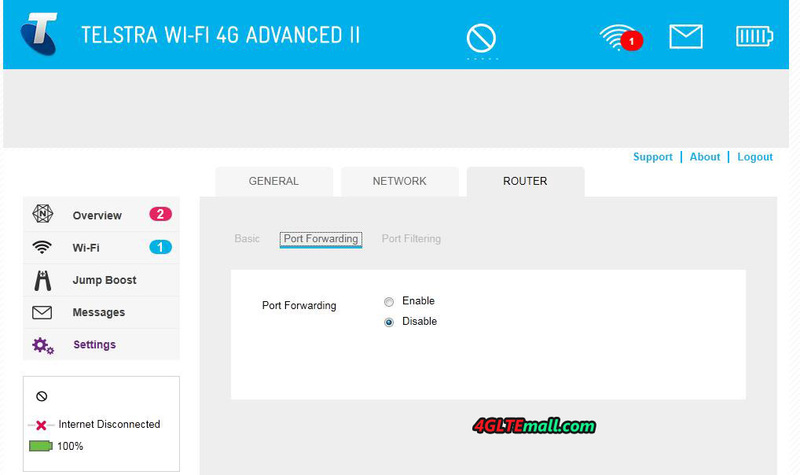 If the hotspot once configured, the user sees, which network standard and which provider he uses straight and can even read the password of the MiFi. 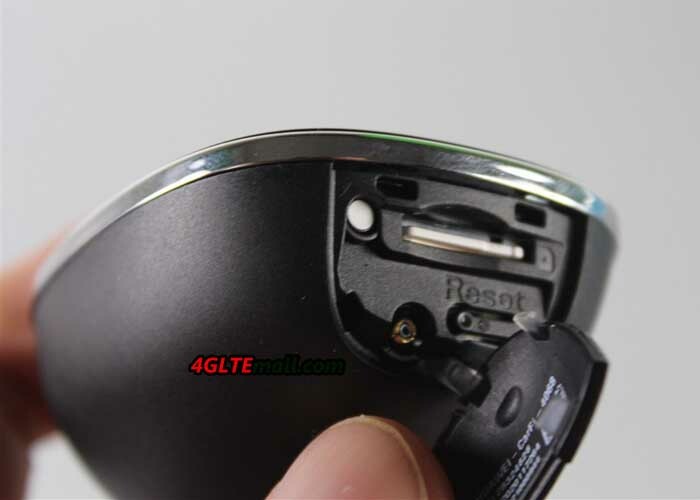 So if someone gets the hot spot in the finger and the display turns on, he sees not only what wireless identification device emits, but also the same password. 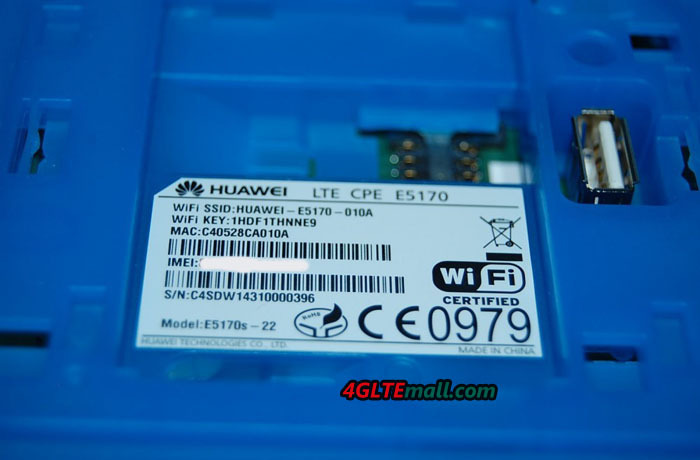 The operation of Huawei E5372 mobile hotspot is quite convincing; the configuration is easy to do: The wireless identification of the device is clearly seen including the first password under the battery on the display. 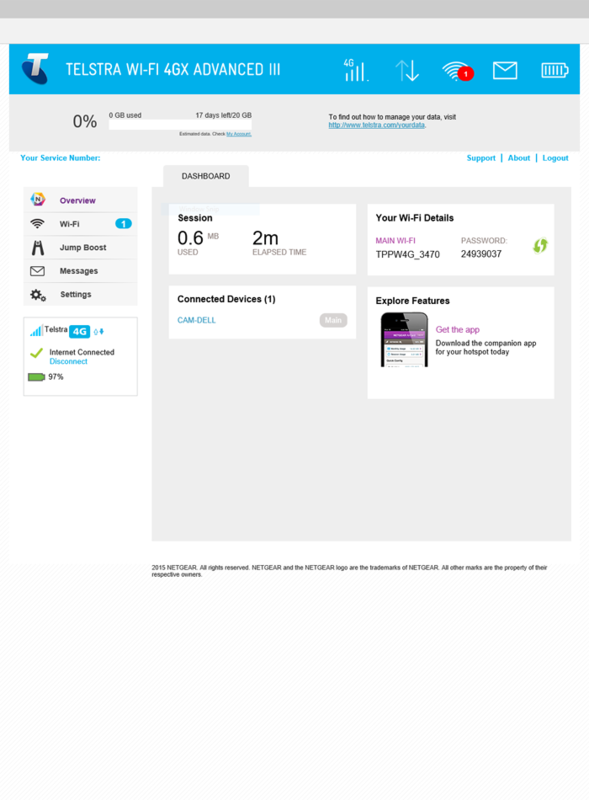 About the Web interface, which is unlike other Huawei devices, user can enter the interface 192.168.8.1 and do the settings and see details information. 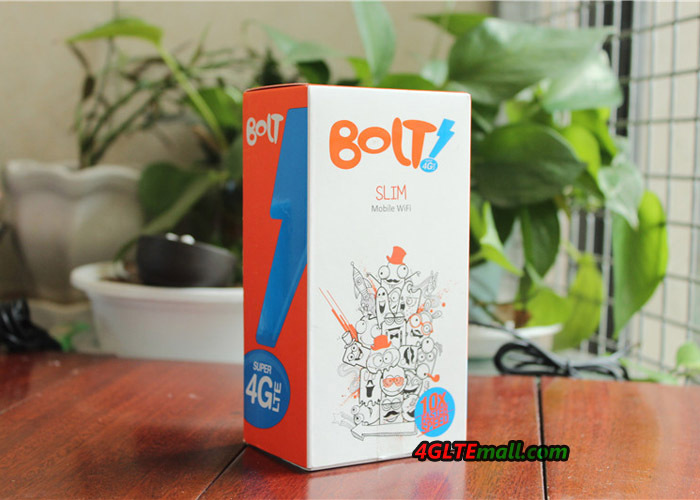 It was noticeable in our test with an original telecom card that it’s initially not to connect with LTE network. 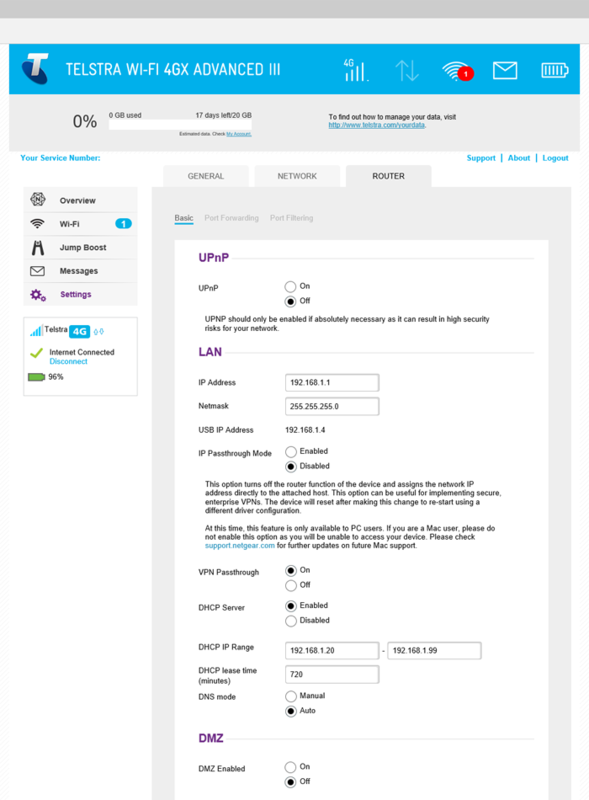 In the APN settings we got the problem on the track: there is a telecom APN deposited, which is not compatible with LTE. 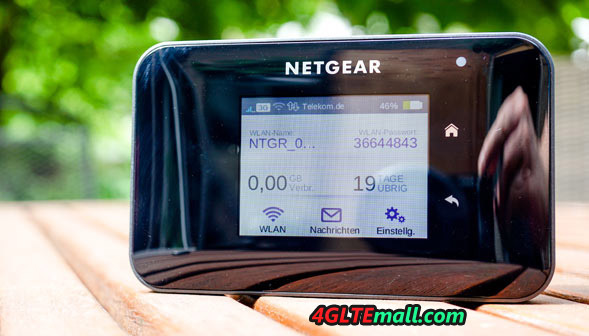 We had to create a new profile and the hotspot worked in both the 800-MHz networks in the countryside but also LTE networks in the city. 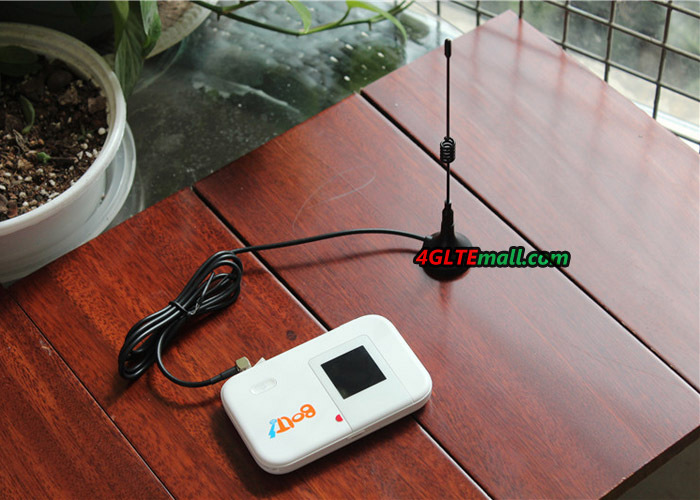 In a poor reception signal, an external antenna can be connected with TS9 connector. 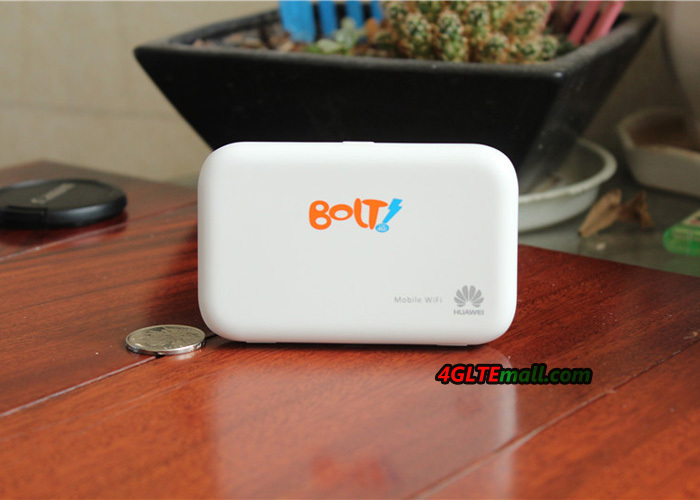 Up to 150 MBit/s should be able to transmit in the Huawei E5372 hotspot, thanks to supporting LTE Cat4. 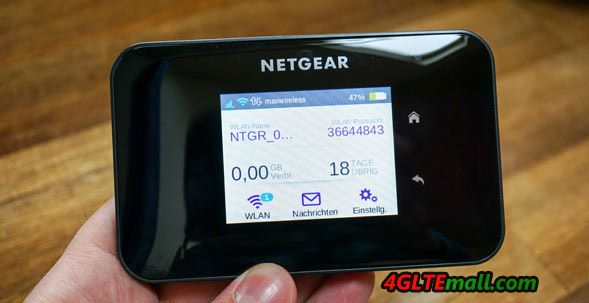 In our test, we were not able to achieve these data rates in the mobile network or a potentially congested wireless channel in the heart of Berlin. 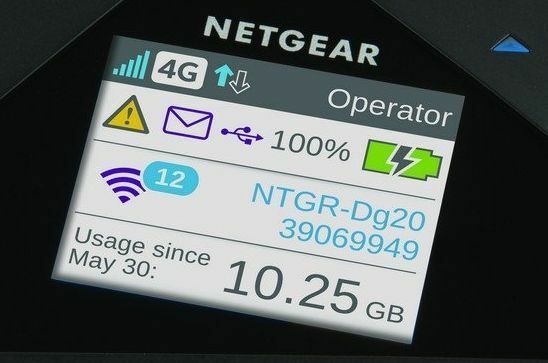 Nevertheless, we achieved data rates far above the usual DSL rates. 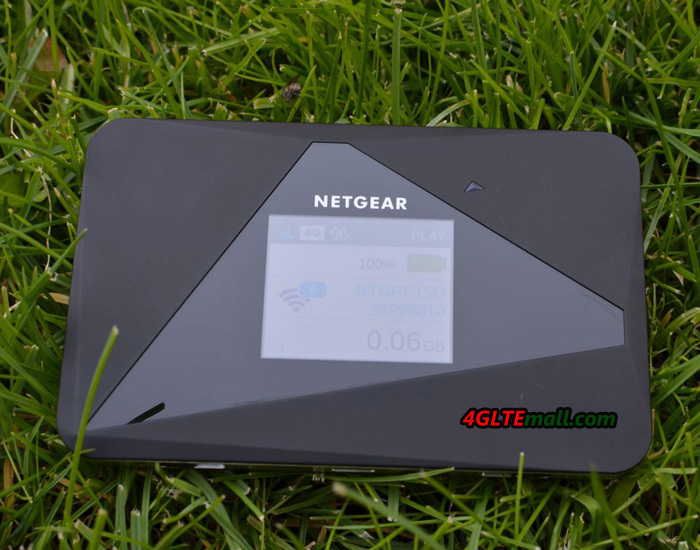 Even in rural areas with a large distance to the cell, LTE transmission could reach in the range of about 20 Mbit/s. 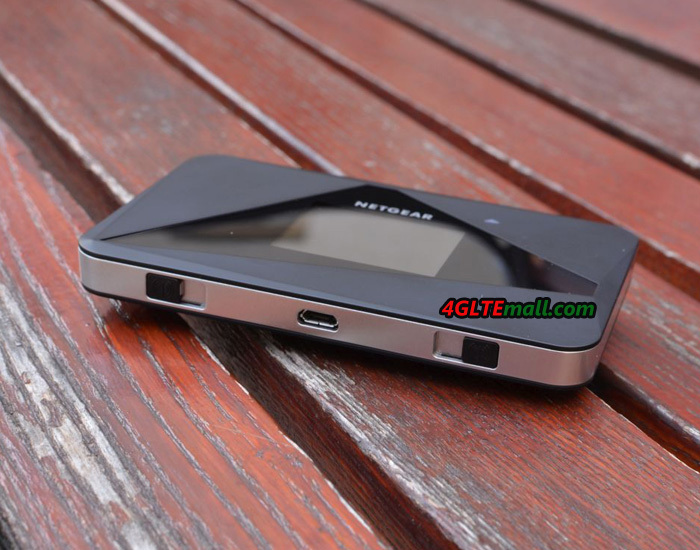 But the Huawei E5372 can do even more: Using the Web menu in the tab “More” allows access to the memory card, which can be placed in the unit. 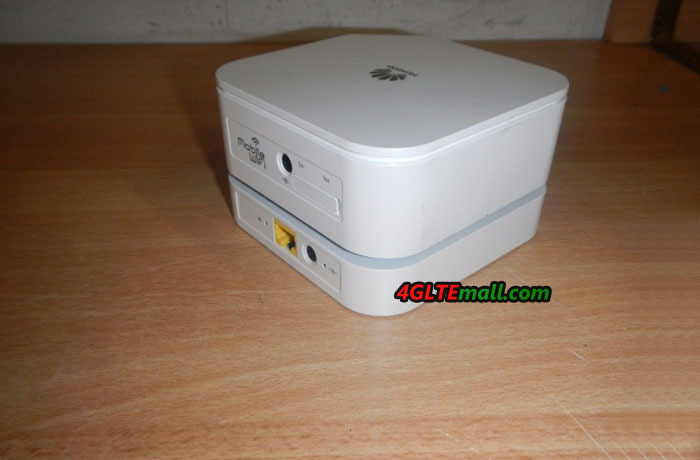 So the Huawei E5372 MiFi can work as a modem in addition to his function for up to ten devices as a common space. 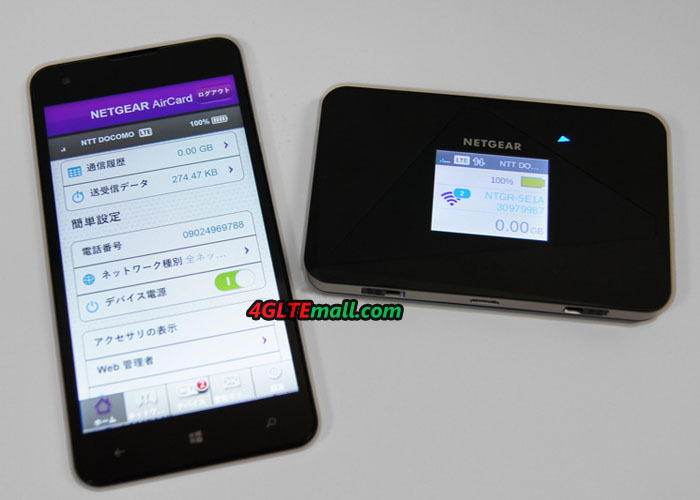 In this way, the plugging of memory cards could share files like in USB sticks. 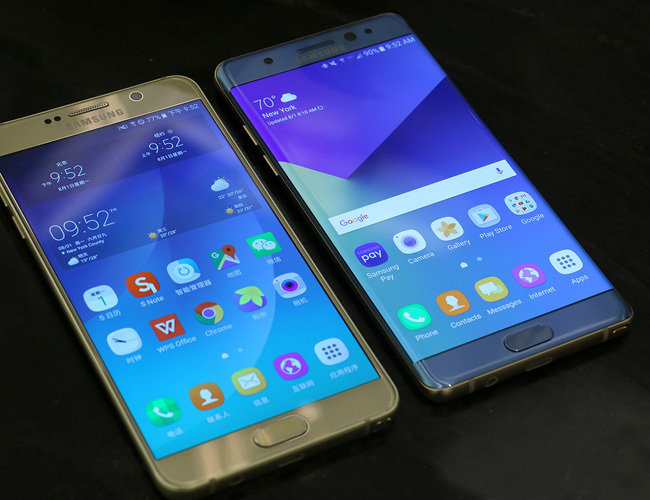 In the release procedure, it is even possible to allow only a single folder and not the entire memory card. 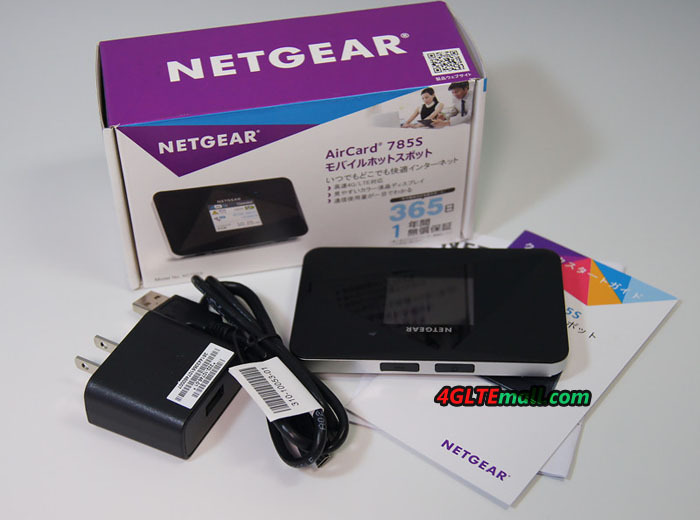 What’s exciting is the wireless repeater function. 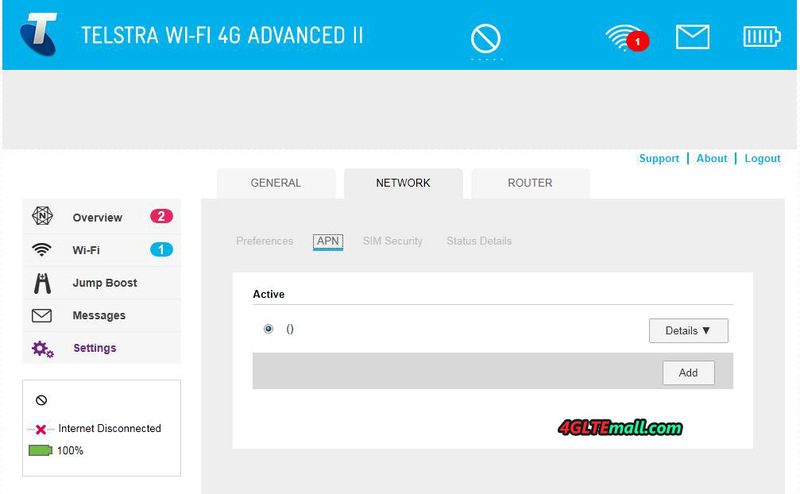 Instead of using the mobile interface, it is possible with the E5372 to register with a WLAN network. 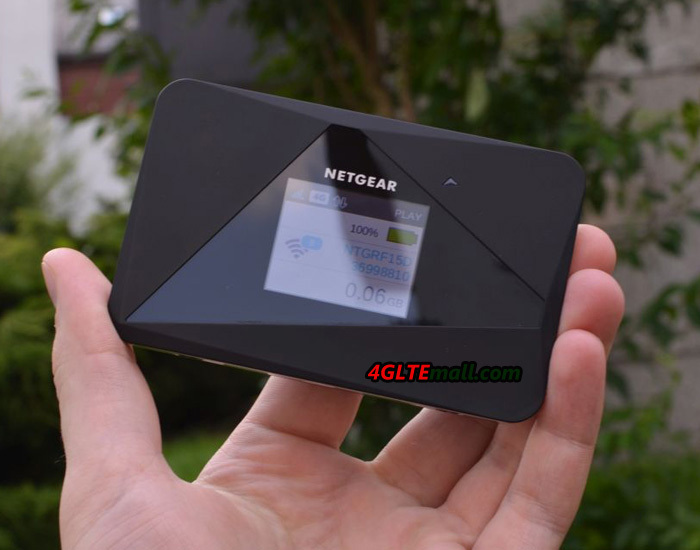 Then the Mobile Hotspot can extend wireless network even when No sim card is available. 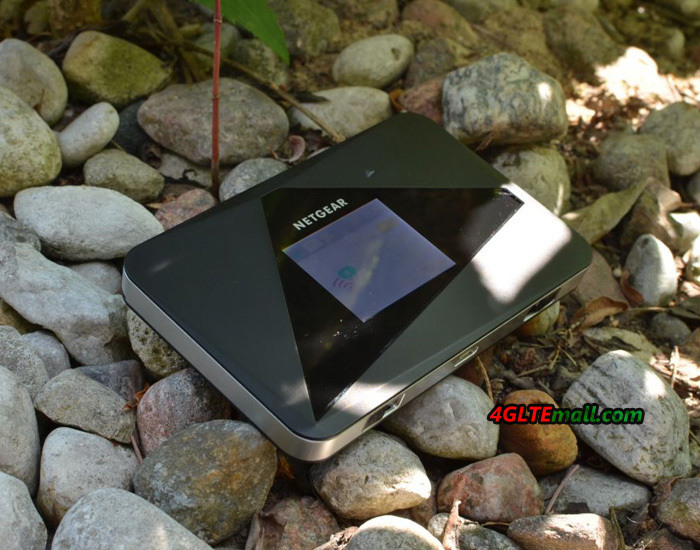 In our test, we were able to use the repeater function of the E5372 Mobile Hotspots. And the surfing speed is good enough for daily usage. 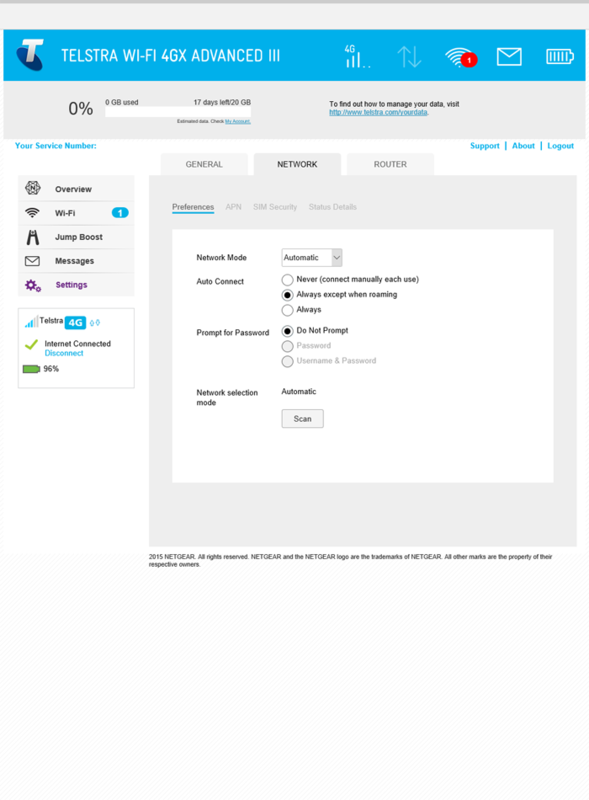 The connection is stable and in interruption after connected to wireless network. 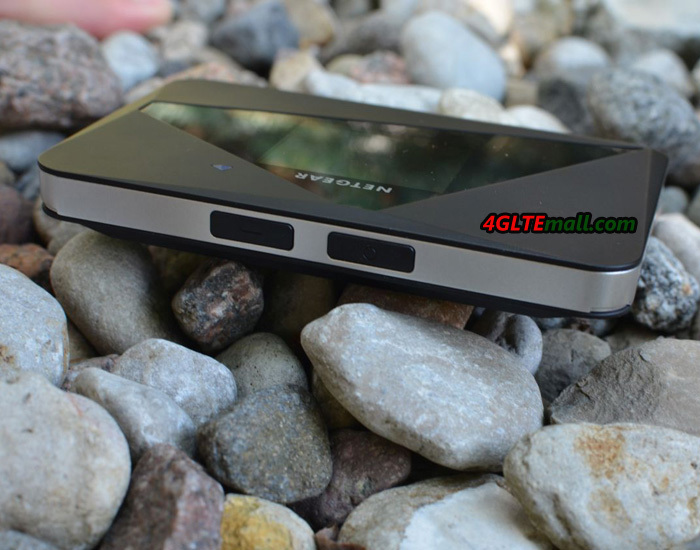 Huawei E5372 is a good pocket router with budget price now. It’s recommend for travel or business trip. 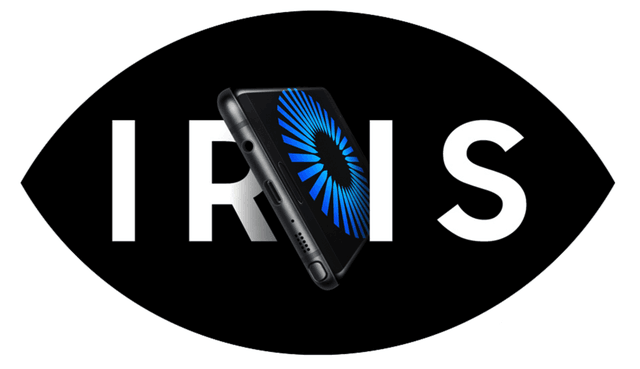 Besides HiLink Carfì, we expect at the MWC in Barcelona even more new devices from Huawei. 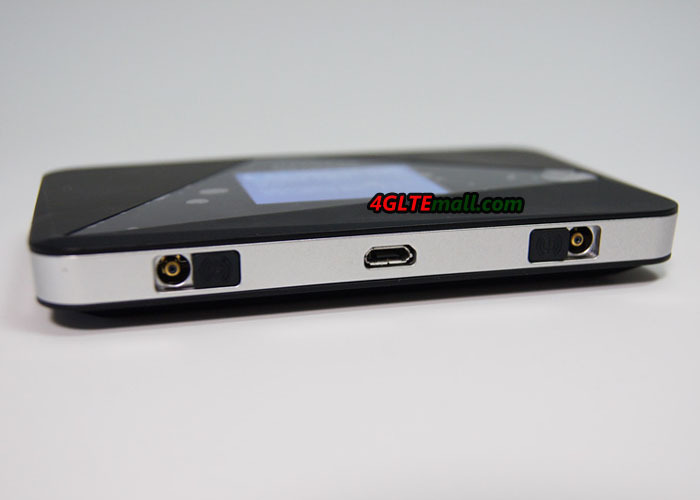 Here now, the Huawei Hilink CarFi and other terminals are available at www.4gltemall.com. 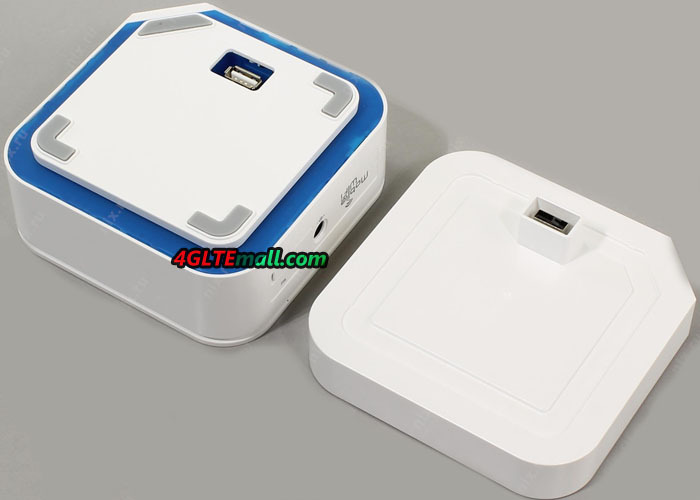 Huawei had also presents many USB WiFi dongles(called Wingle) to the markets, such as Huawei E8372 and E8278, they can be used through USB ports or with mobile power bank. 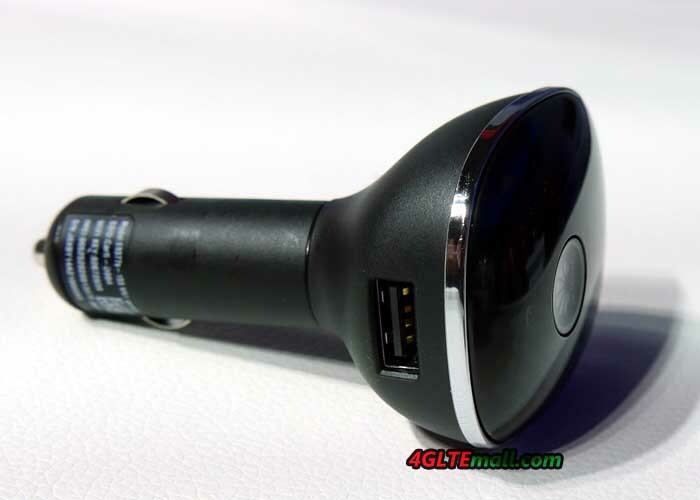 But if the car charger with USB adapter, they can also connect to a car and keep working. 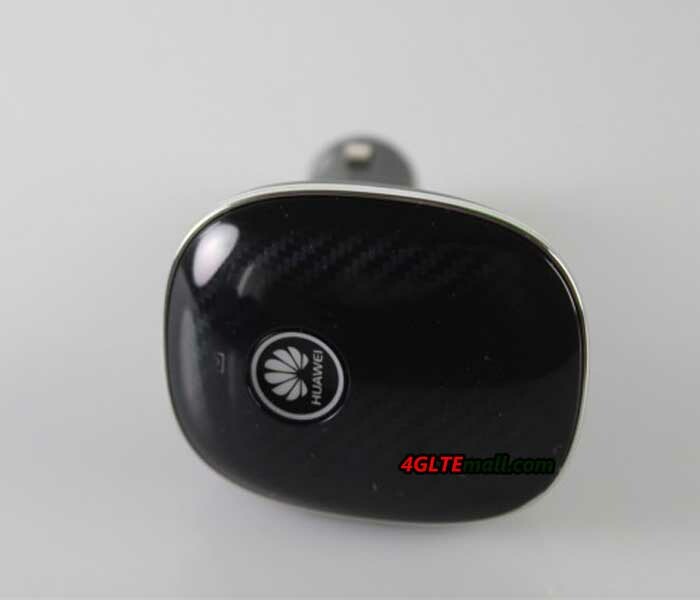 But comparing the Huawei Wingle, Huawei E8377 Hilink CarFi is more suitable to work directly with a car. 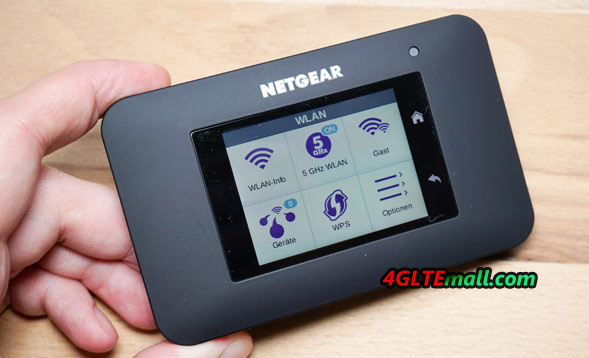 It’s a perfect solution for wireless network in a car for traveling or outdoor activities. 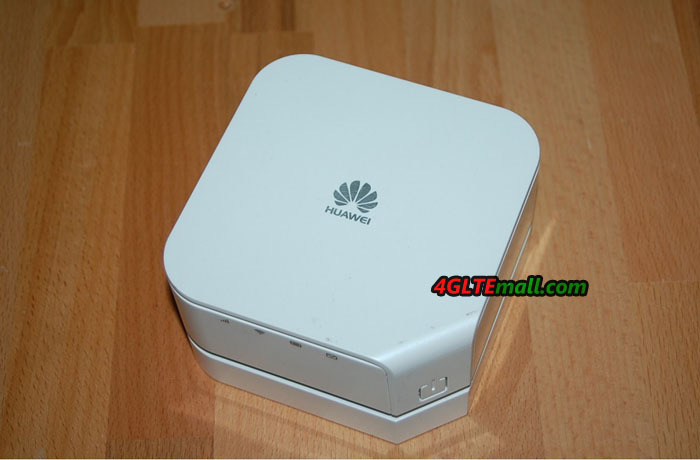 The Huawei Prime LTE Hotspot was presented last year by Chinese manufacturer Huawei. 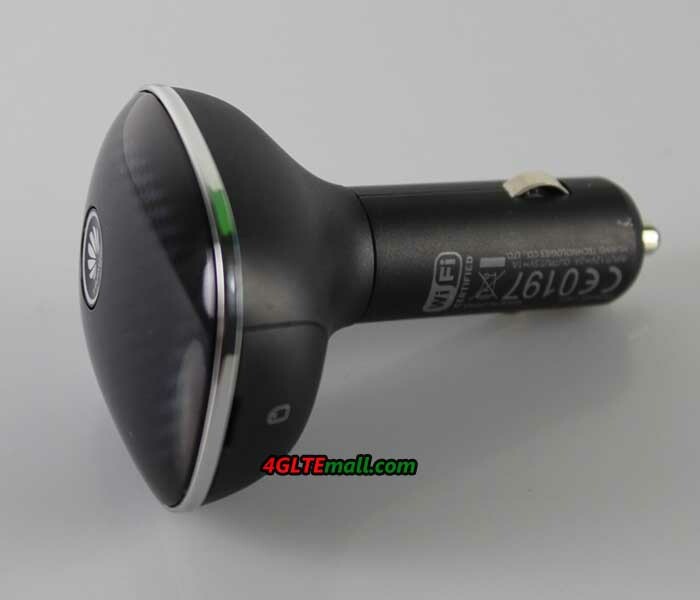 And the specific model number is E5878. 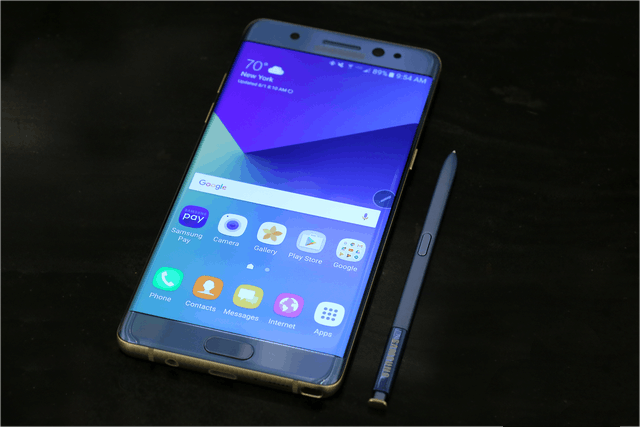 It was first available for the network provider EE in United Kingdom. 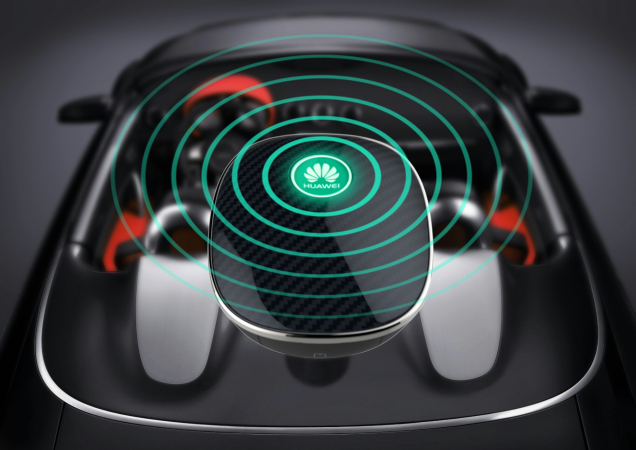 The Huawei Prime supports both UMTS/HSPA+ and LTE cat.4, and enables data rates of up to 150 Mbit/s in the downlink and up to 50 Mbit/s upstream. 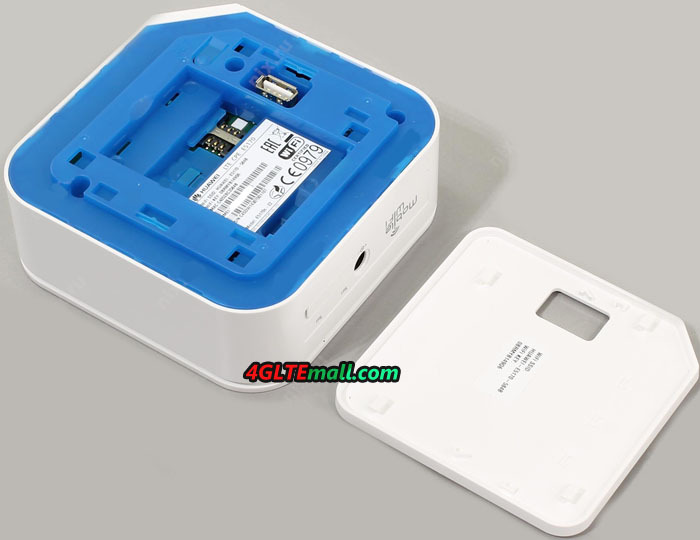 Up to 10 users can connect to the device wirelessly. 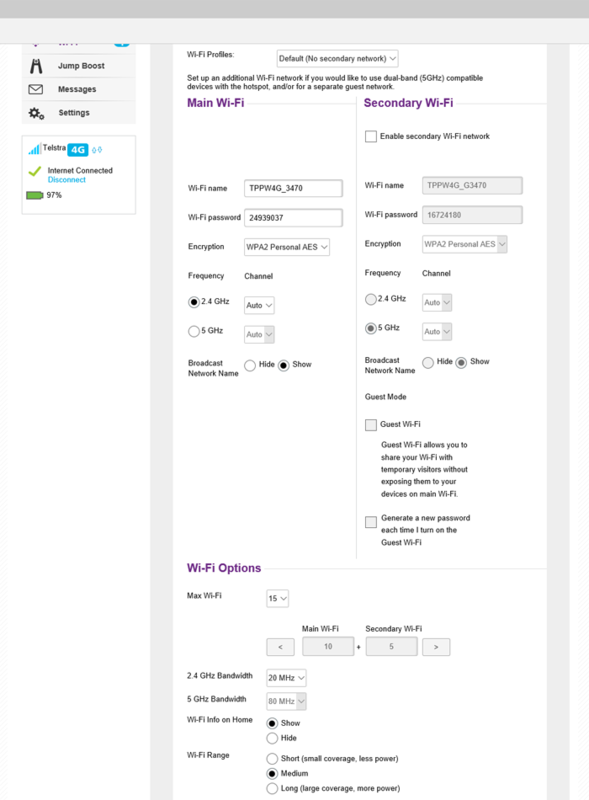 The wireless standards 802.11b/g/n are supported. 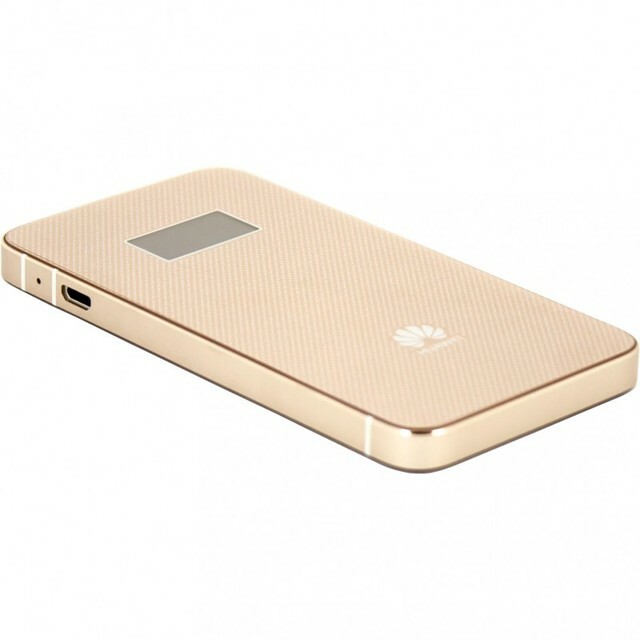 The Huawei Prime is equipped with a built-in 1900 mAh battery, which could last up to eight hours in full operation or up to 380 hours in standby. The operation could be done via the free app “Mobile WiFi” from Huawei. 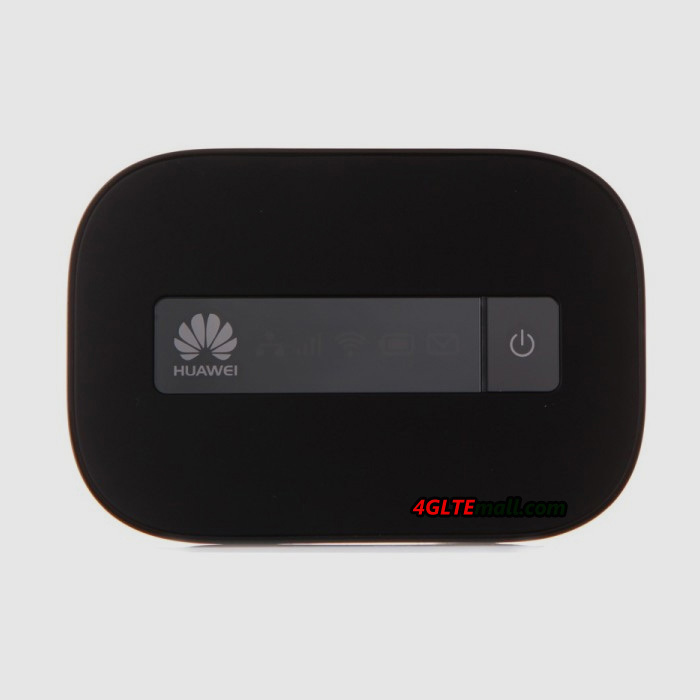 The Huawei Prime Mobile WiFi E5878 is the thinnest LTE hotspot with a thickness of 7.5 millimeters according to the manufacturer. 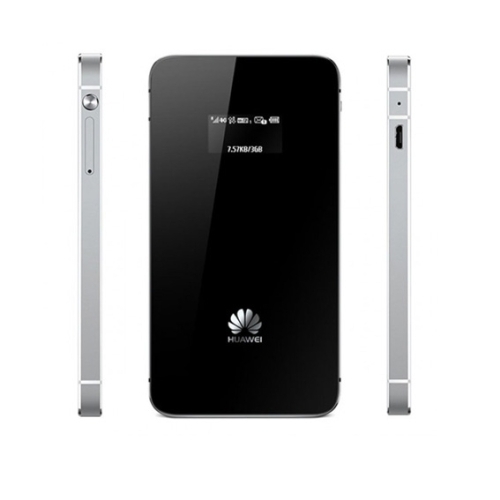 The Huawei E5878 Prime provides connectivity for up to ten mobile devices. 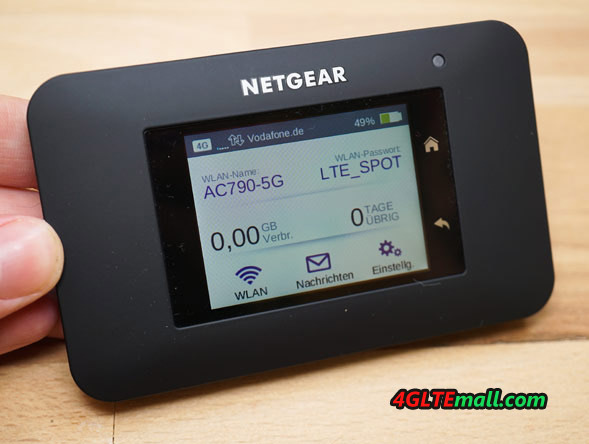 It supports LTE cat.4 and download speeds of up to 150 Mbit/s. 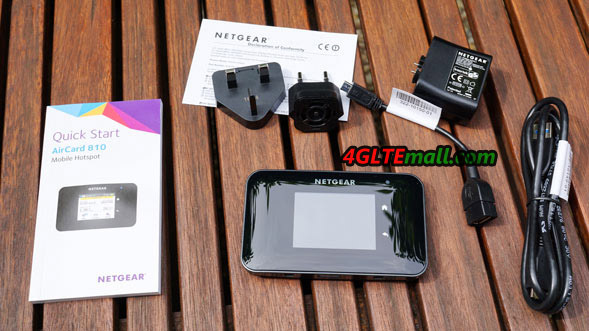 Two integrated antennas should allow a more stable connection but there is no connector for external antenna. 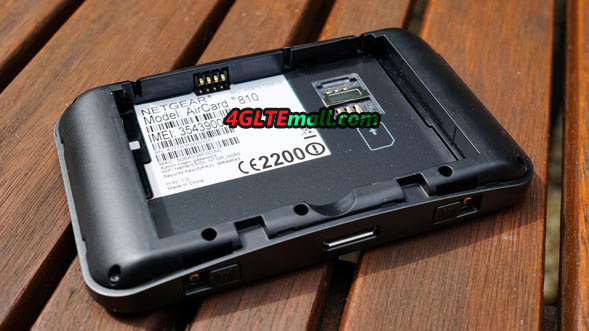 Inside the LTE hotspots, it’s working on a HiSilicon A9 dual-core chipset. 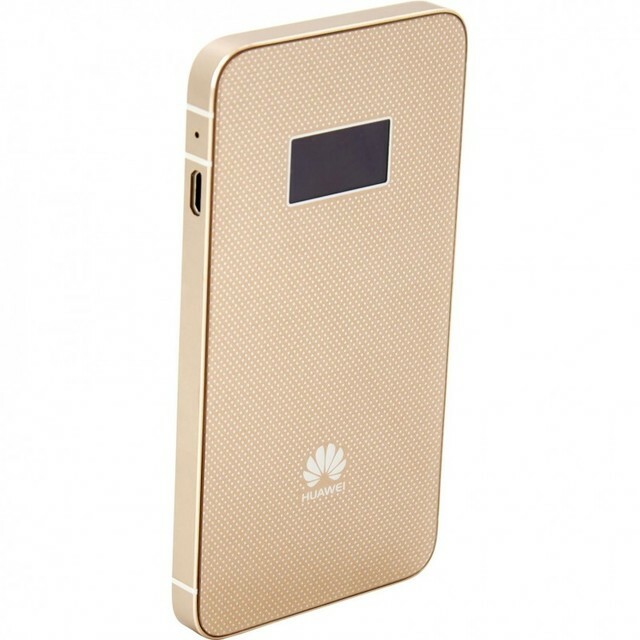 The integrated 1900 mAh battery keeps Huawei E5878 working up to eight hours in LTE mode or 380 hours in standby mode. 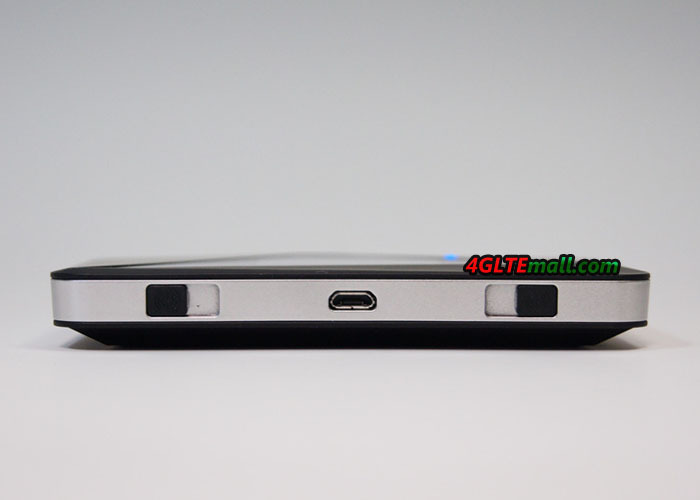 The aluminum body of the Huawei Prime E5878 has dimensions of 109.5 x 58 x 7.5 millimeters. 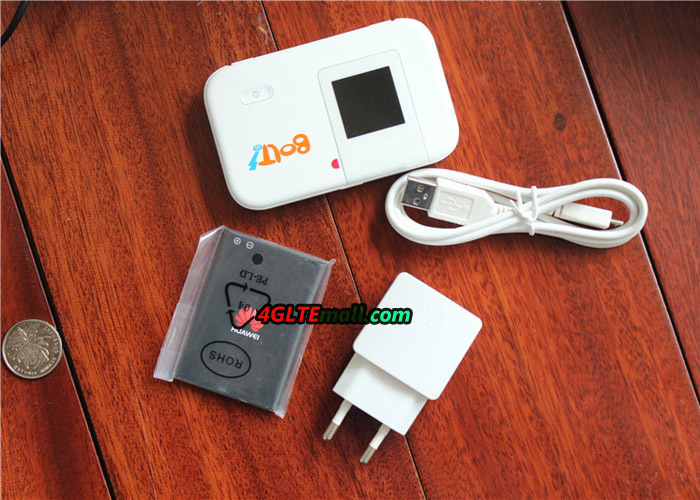 Due to its size, it fits in a pocket and can therefore be easily carried. 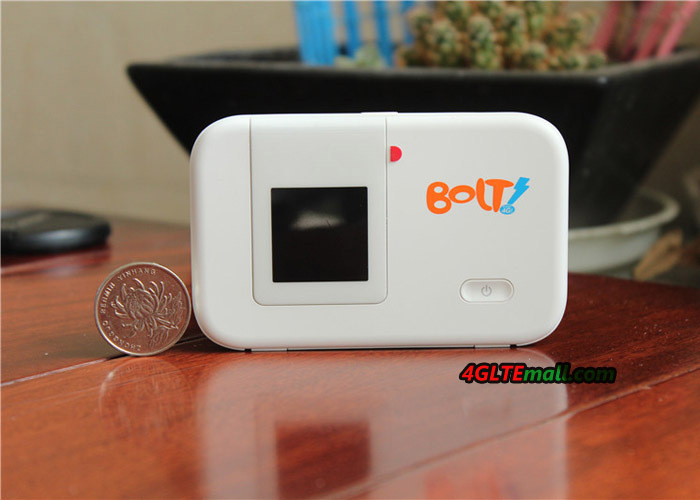 By applying a nano-molding technology, the device is to be particularly stable. 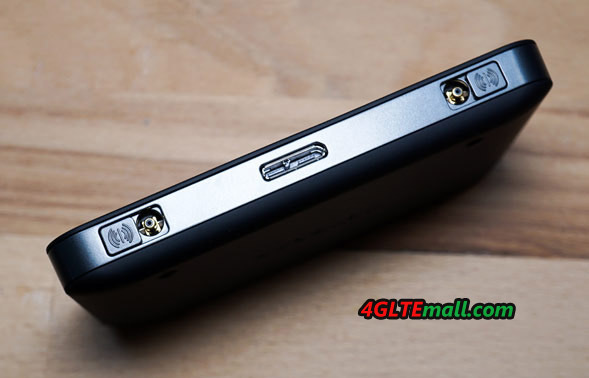 On the front panel, there is a 0.96-inch display, which indicates how many devices are currently connected to the Huawei E5878 Prime, the number of messages transmitted and the sent & received data amount. 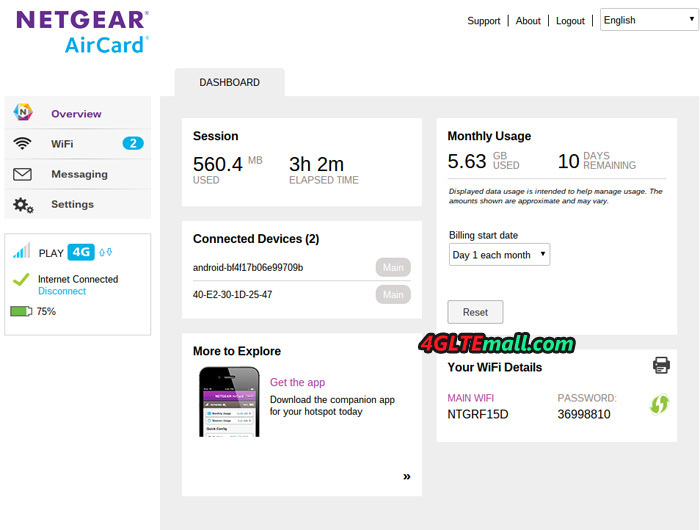 Using the ‘Huawei Mobile WiFi’ app then further information can be queried via the smartphone and functions are exercised. 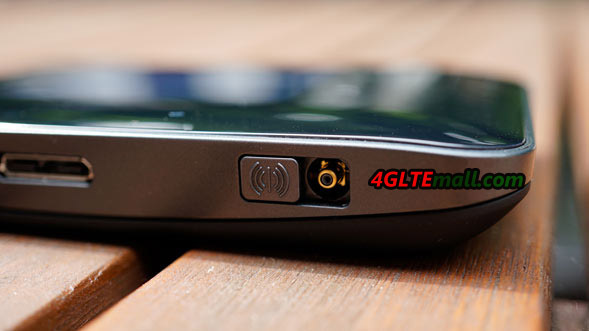 Another connection option is also offered through connection the micro-USB connector on the bottom of the LTE hotspots to a PC. 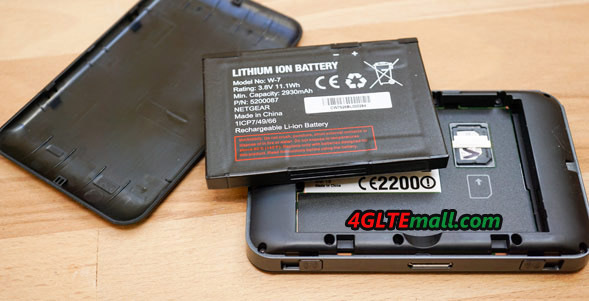 Here over the battery of Huawei Prime can also be charged when connecting a PC. 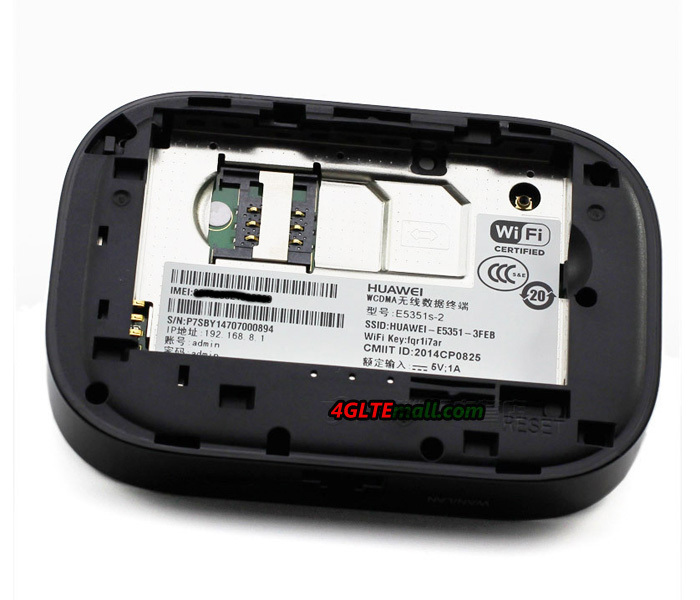 The Huawei Mobile WiFi E5878 Prime should be already commercially available in the colors black and white. 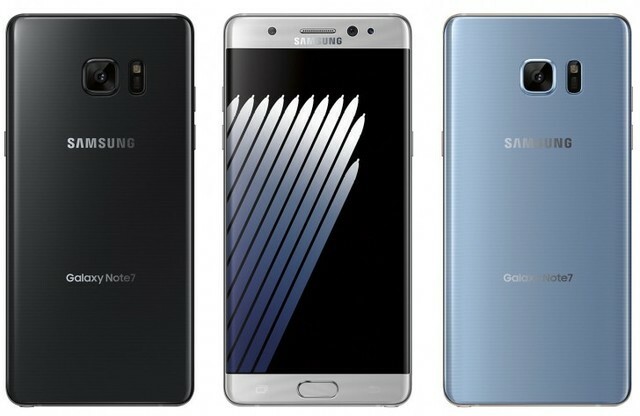 Other color variations are also been found on specific market. 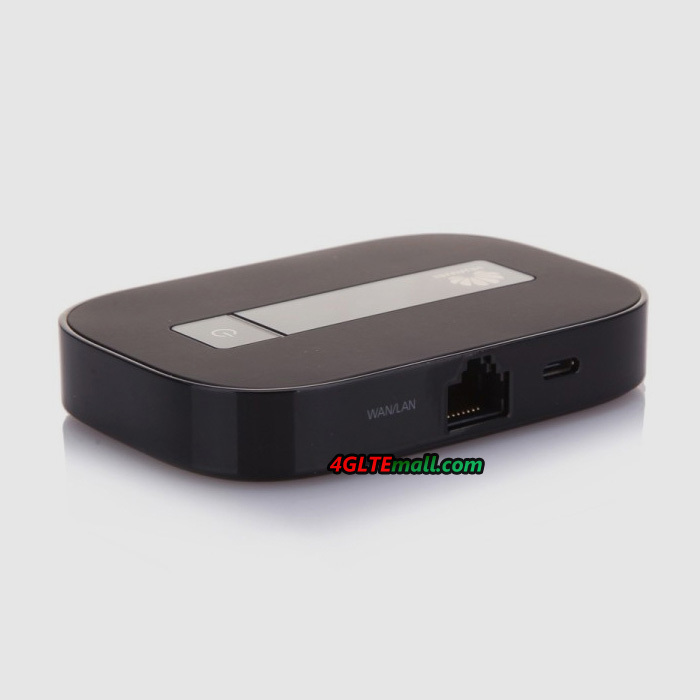 If you want to know more information about Huawei Prime E5878 and buy this LTE hotspot, welcome to check www.4gltemall.com .